Many people think that board games are for parties, or big groups, so often stay away from them when there are just two of you. Not so, in fact many games nowadays play well with two people, and some even have a single person option. So if you are a pair of roommates, a young duo, or a couple of empty nesters looking for something new and social to do together, well look no further than today’s modern board games. Most games can play two people, but often they have a variant, or are ‘more optimal’ with 3-4 people. Rulebooks can sometimes be short novels so learning a new game, and then learning a variant as well is a bit daunting. So where do you begin, you ask? Look no further than right here; a compiled list of some of the games that work great for two players as well as when you have more company, and also how they work. Who doesn’t love trains? Well okay, maybe not to the point of Sheldon-esque proportions but most everyone understands the concept of trains. And admit it; you love trains just a little. Ticket to Ride is a beautiful game with easy to pick up rules. The goal: To lay out your train tokens, and complete destination tickets. By collecting cards of certain colours, you play the cards to complete routes that help you finish your tickets. 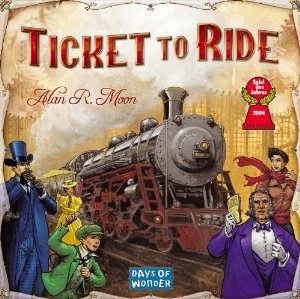 The game ends when a person gets down to two trains, then there is one last round for everyone to complete tickets. You can always collect more destination tickets to earn more points at the end of the game, but beware, any tickets you don’t complete count against your score. The great thing about this game is the different maps you can buy, some are base games, and some are expansion maps that need the trains/cards from the base set, but play on their own. They all play well with two and some can play up to 5 so great when you do have company. A tile based, worker placement game that has a nice, simple base set with many expansions to change up the strategy. You draw individual tiles and place them to build roads, towns, monasteries, and farms. 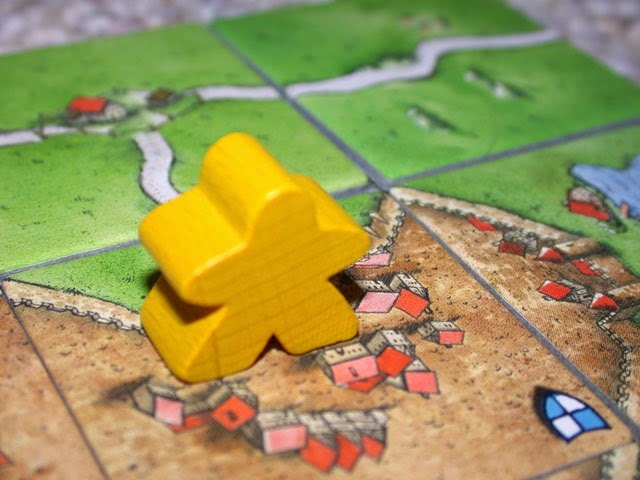 The Goal: You place tiles to fit the existing placed tiles on your turn, and then you can choose to place your Meeples (wooden workers) on that new tile to take control of one the four choices that may be on it. With exception of the farms, your Meeples return to you once the project is finished. You score points for the length of road, the size of the town, the monastery being surrounded by tiles. The farmers stay on the farms until the end of game scoring so the trick is to make sure you don’t place too many farmers down or you won’t have Meeples to place to score points throughout the game. The game ends when the last tile is placed, and final scoring begins. This is a fantastic, gateway game that is often one of the ones that people first play when getting into modern board games. It plays quite well with two, and can play up to five people. A dice game about coffee; Yes coffee! A simpler, more compact version of the original board game, you roll dice to make blends with the various coffee beans on the dice. The Goal: You can strategize to pool your dice and make blends of different types of beans. Some allow for quicker points, some are an investment which gives you points over a few rounds. Your blends will degrade but with the right combination you can maximize greater points. The game ends when someone is the first to get to twenty-one points. It is nice and compact, so travels well. It can even play one person but plays better with two or more. The dice game can play up to five players; if you are feeling like a more involved game, the board game can play up to eight people, but isn’t as good for just two because there is some collaborating that goes on, and thus works best with four or more. building game that uses cards to create your own villages; which have resources, trades, and people. The Goal: Starting with one village, two roads leading horizontally out of the village, and starting with six resources spaced above and below, you gather points through the various trades, buildings, and people that you purchase with the resources gathered. More villages being built, and upgrading villages to towns also get you points. The game ends with the first person to reach a certain fixed amount of points, the base game is to seven victory points, with expansions increasing the difficulty and the total points to end the game. This isn’t a game for more than two people, but it adds a different feel to the traditional Settlers game, and the base game has two expansions, plus there are two more than you can get to add on. Other games that can play well with two players: Helios, Pillars of the Earth, Agricola, Blueprints, Gloom Smash Up. With the massive amount of games out there nowadays, there is so many that can play just two people. In some cases there are variants to allow for the lower number of players. This may make some shy away from trying them, but once you have the basics down of certain styles of games you can pick up the basic rules, and add the modifications in quite easily. So when you are at home with just two of you, two words: board games! 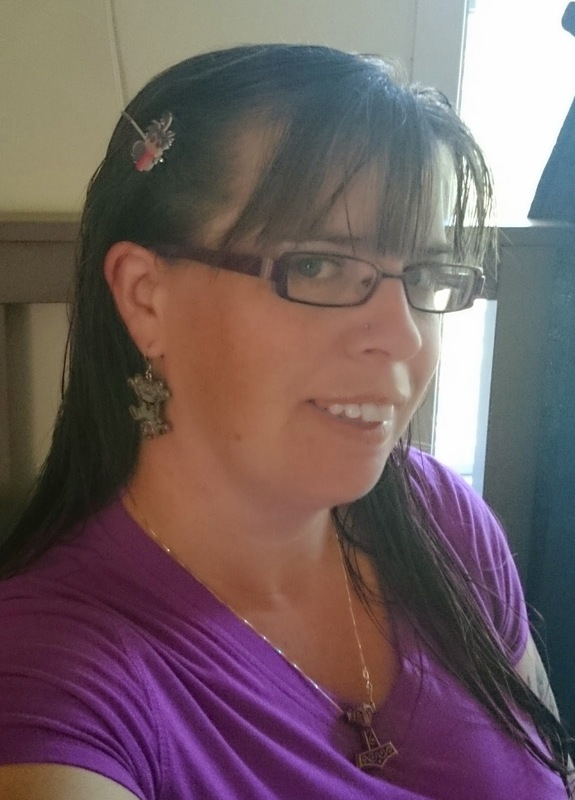 Married, with four fur babies, Tracy has recently rediscovered her love of board games, and has acquired a wonderful collection. 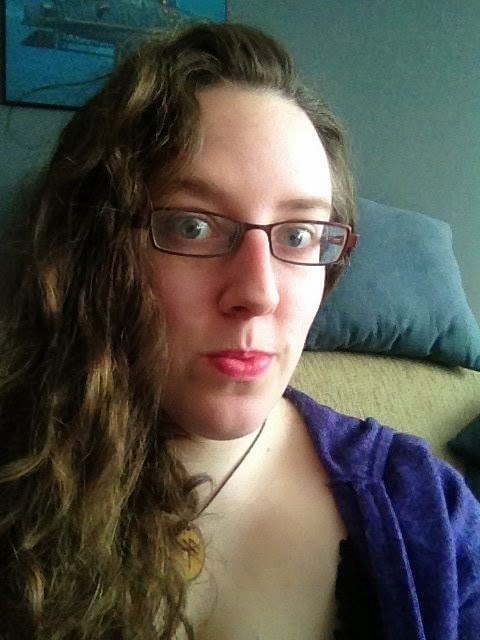 Being new to writing, it is just one more newly discovered world she is exploring. At the age of 37, Tracy now proudly shows off her geekiness, through her love of crafting and creating; well, at least until she defeats Ganon with the master sword, she finds the blue crystal staff, or the TARDIS shows up on her front doorstep. 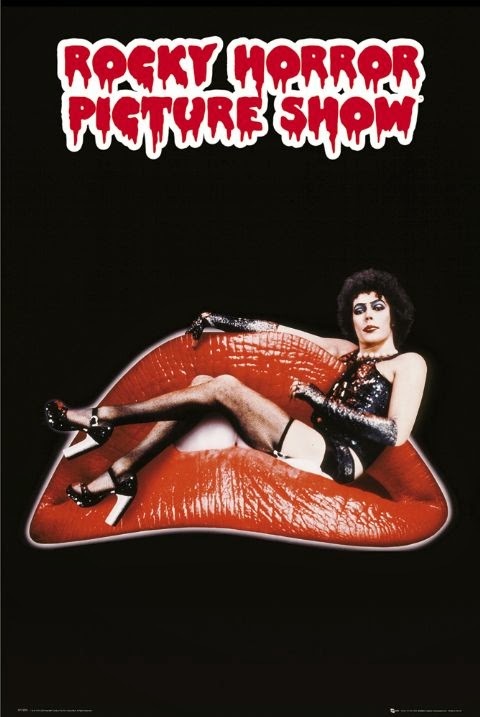 The 80s were an iconic time for family-friendly geeky films. Fandoms arose from The NeverEnding Story, Willow, Princess Bride, Dark Crystal, E.T the Extra-Terrestrial, Ghostbusters and My Neighbour Totoro among others. My personal favourite of the era is Labyrinth. In this article I’d like to share how my understanding of the plot of Labyrinth has evolved (in a similar manner to a crazy staircase) in the course of the almost three decades since its release. 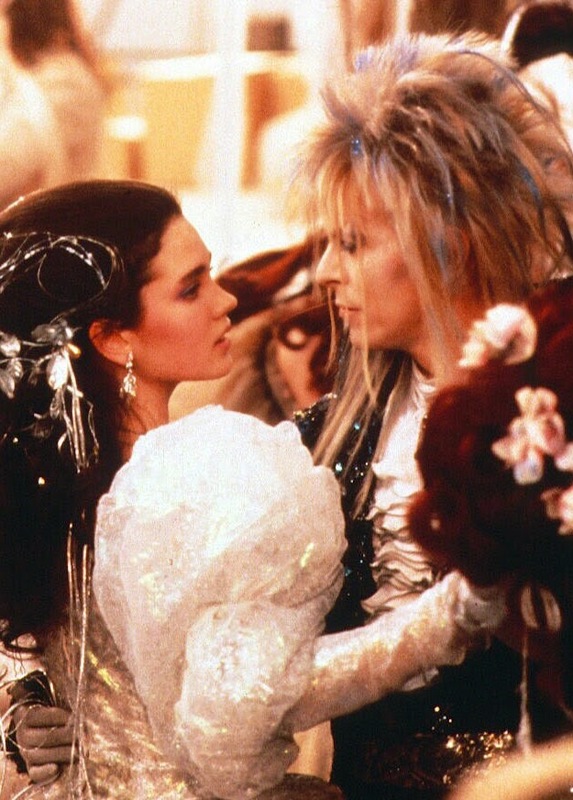 An array of supercool people worked on Labyrinth: it is directed by Jim Henson, executively produced by George Lucas, the initial script was drafted by Monty Python’s Terry Jones, and it stars David Bowie and Jennifer Connelly. The plot consists of a 15 year old girl (Connelly) that, upset at babysitting her fussy baby brother, wishes goblins would come take him away. The goblins take the baby to a castle in the middle of an enchanted Labyrinth that is ruled by Jareth (Bowie). Sarah immediately regrets what she wished for and is given a limited amount of time to get to her brother to save him before he becomes a goblin. I was three years old when Labyrinth was released. I watched it repeatedly throughout my childhood without really knowing what was happening. My earliest recollections are that I thought Sarah was a bad-tempered princess, the goblin puppets were terrifying, the songs were the best pieces of music ever recorded, I should also have a dog named Merlin, and sometimes I thought Jareth was the villain and at other times a prince. It was probably the feeling there was more to the film that was the lure for frequently rewatching it. THAT’S NOT FAIR! BUT THAT’S THE WAY IT IS. As an older kid I identified with and looked up to Sarah. Her angst seemed perfectly legit and she was right on to complain about life not being fair! I thought she was smart to use lipstick to trace her steps, that she had the right answer to which door to choose (though now it sounds like circular logic), and I admired the way she spoke up against Jareth. I started to grasp some of the life lessons of the film, such as the importance of using the right words, and not taking things for granted. I understood that Jareth was mean and manipulative because he, you know, stole babies, trapped people in oubliettes and sent cleaners to squash them, but the psychological evil he inflicts (mind games, torture, threats, drugs) took me longer to concept. As a teenager I picked up on how Sarah gave up material things throughout her journey (bracelet, ring, everything she used to cherish in the junkyard scene). I started to see the film as a coming of age story in which Sarah becomes less selfish, less materialistic, and more maternal. But most importantly as a teenager, I noticed what is referred to as the Bowie Bulge. I won’t elaborate too much on this since there are Tumblr and Pinterest pages devoted to the fandom of the bulge itself. As a young adult Sarah’s bedroom became worthy of attention instead of just the boring part preceding the action: the Hoggle bookend, stuffies of the fieries, Sir Dydimus and Ludo, a wooden labyrinth game, a print resembling the cleaners, the ballerina music box playing “As the World Falls Down”, a goblin king sculpture on the dresser, the crazy stairs poster (Escher’s “Relativity”). The books in Sarah’s room that I’m familiar with mirror her journey. Where the Wild Things Are, for example, is the story of a boy who, angry at his mother, goes into his room and imagines being transported to land of beasts until he decides to return (Toby’s striped pyjamas may be an ode to the monsters in Max’ world). There’s The Wizard of Oz, in which a girl enters a fantasy world, makes three friends who help her get to the location of a powerful being and then finding out she had the power to return home all along. There are aspects of Labyrinth I definitely didn’t catch until adulthood - the age difference between Sarah and Jareth, for example. When the film was shot Connelly was 14 and Bowie was 37. It’s a disturbing sexual subtext. As a parent, the age difference between Sarah and Jareth, which I had never paid attention to, has become a disturbing sexual subtext difficult to overlook. When the film was shot Connelly was 14 and Bowie was 37. This makes me think of Freud. - in fact, one article called Labyrinth “the most blatantly Freudian film in the history of the world.” I don’t know that I agree with the purely Freudian analysis of Labyrinth, but it is difficult to ignore all of the phallic and fertility symbols: the many obelisks, a ball that turns into a snake, a peach infested by a worm, groping hands, dismembered heads, bubble balls, cannon balls, glass balls, rock balls. If we return to strange and wonderful things found in Sarah’s room, the most interesting is probably the open scrapbook featuring her birth mother, an actress, who is pictured in several photos with a man none other than David Bowie. So if the Labyrinth is Sarah’s fantasy, the face of the older man obsessed with her is that of...her step-father? Nowadays my interpretation of the film is as fluid as ever. I see the entire film as an allegory. Jareth lives within Sarah as her impulsive darker side that is dying out while Toby represents her maternal side that becomes more pronounced. To this day I’m unsure who Sarah is referring to when she says “You have no power over me.” Her mother? Her emotions? Jareth? Men? Manipulative people? The darkness within herself? Luckily, the film is as enjoyable to watch in a straightforward manner as it is to dissect it and I’m still able to appreciate it that way. EVERY NOW AND AGAIN IN MY LIFE - FOR NO REASON AT ALL - I NEED YOU. ALL OF YOU. Inspiration for this article came from reading about the documentary David Bowie Is premiering at the Mayfair this month so check that out if you’re a Bowie fan. By pure coincidence, Labyrinth was recently trending due to false rumours of a sequel. If the news of it being a hoax disappointed you, I strongly recommend the little known Return to Labyrinth manga four-part series. The story takes place 13 years after the timeline of the movie and centers around an adolescent Toby. It brings back the characters we know and love/fear and also introduces new interesting ones. If you’re like me, you think of Halloween as more of a lifestyle than a holiday. 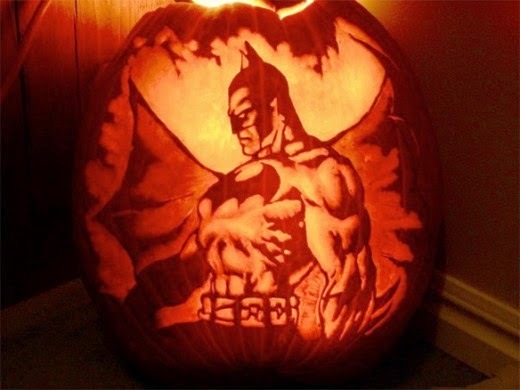 For one month out of the year, I subsist on candy corn, conversation about who’s dressing up as what, and feasting my eyes on amazing, geek-themed pumpkins (I once carved a Jack Skellington but it feels like I shamed my pumpkin in comparison to those. Sorry, pumpkin). 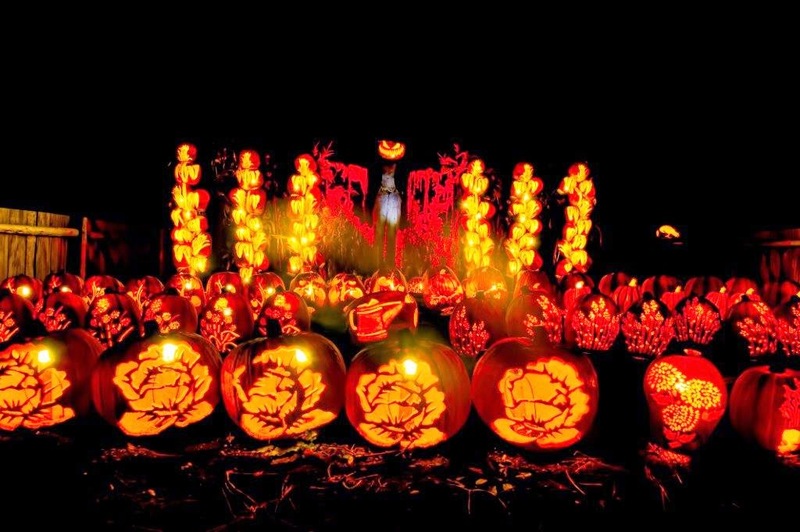 If you want to party or keep it low-key with only one outing or two, here’s a list of fun Halloween things to keep you busy in Ottawa this month. For those with little spawns this Halloween, you can enjoy a family-friendly scare at Saunders Farm with their pumpkin patch and wagon rides (and do check out their Fright Night selections for those minus kids), learn about the Day of Dead (and the story behind sugar skulls) with Dora and Diego at the Children’s Museum, or take them to see Pumpkinferno, the beautiful display of hand-carved pumpkins at Upper Canada Village. Halloween season for the geek community is nothing without a stop at the annual Heroes & Villains party. Don your best hero costume (or villain, they’re more fun) and head over to the Ottawa Curling Club on November 1st at 8:30pm. Check the Facebook group to find out where you can buy you tickets. There will be prizes for most awesomest costume, so work extra hard! For those who might want a calmer spook experience, Billings Estate National Historic Site is hosting a few Halloween events such as offerings by the Ottawa StoryTellers on October 16, 17 and 18, and an Edwardian séance on October 26 and 27. Contact the Facebook group for more information and to reserve your spot. In the mood for a night of Halloween glitz and glamour on October 31st? To quote the Haunted Carnival’s Facebook event page: “The event blends the excitement and elegance of a Hollywood Halloween spectacle - with the mystique and decor of travelling carnivals from the 19th Century.” The admission is a bit steep at $50 for students and $70 regular, but it sounds like quite the show! 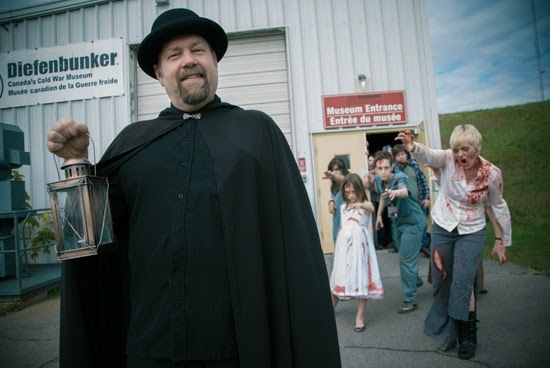 The always-reliable Haunted Walk of Ottawa has a few special Halloween-themed walks, but the icing on the cake is the “Incident at the Bunker” tour, which takes place at the Diefenbunker every weekend until November 1st. Did you know some wacky experiments took place there a couple of decades ago? Go back in time and find out what was so terrifying! (Hint—it’s zombies). I tried out the tour the first year it started and let me tell you, it’s bloody fun to run from zombies in the bunker cafeteria, or to shoot them before they can get too close to your group—yes, with Nerf guns, but does it really matter? Zombies! For those looking for a quiet night at home once the trick-or-treaters are gone, you can’t go wrong with a good scary movie. You can stick to a classic like The Exorcist (until you don’t mind the backwards crab-walk at all) or Hellraiser (if you ask me, Pinhead beats all other classic horror villains) or revisit a childhood classic like Beetlejuice or Hocus Pocus (I think Billy Butcherson the zombie was one of my first creepy childhood crushes). For an even mellower night, get yourself some Halloween-themed bath goodies from Lush and grab a good book. 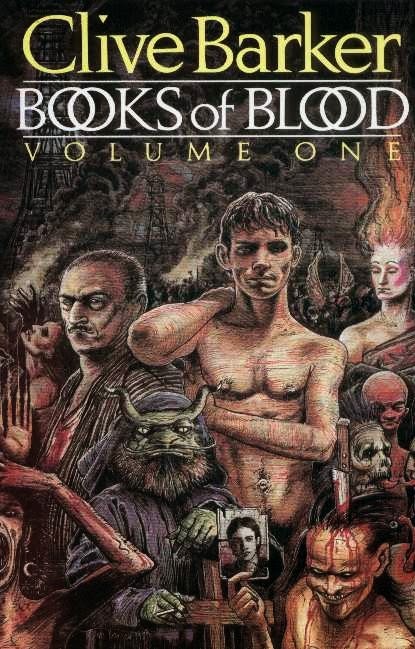 May I propose The Halloween Tree by Ray Bradbury, The Helllbound Heart and The Books of Blood by Clive Barker, an old creepy classic like The Horla by Guy de Maupassant or a modern horror like John Dies at the End by David Wong? Just remember to sleep with the lights on. We are a few weeks into the new TV season and I'm already behind. I haven't seen Gotham or caught up with old friends like Bones or Agents of S.H.I.E.L.D but that's what long weekends and random mid season breaks are for. However, I have managed to check out three of this year's freshman class. One was a sure bet confirmed, another a pleasant surprise, the third has potential but I'm reserving judgement. Barry Allen is a nerdy, clumsy, awkward forensics expert. That is, until the day he is struck by lighting caused by the STAR labs particle accelerator blowing up. He wakes up from a coma nine months later with killer abs, fast healing and super speed. With these new abilities will he become the hero he wants to be? I've been counting down to premiere day since the first trailers came out. As a spin off from Arrow this show had a lot to live up to and it did. The new cast featuring familiar faces like Grant Gustin, Jesse L Martin, and Tom Cavanaugh gels well right from the start. The origin story wasn't rushed passed for the new people, nor did it drag on for the well-versed. The pilot sets up the possibility of good old fashioned 'bad guy of the week' stories alongside the larger story arcs. 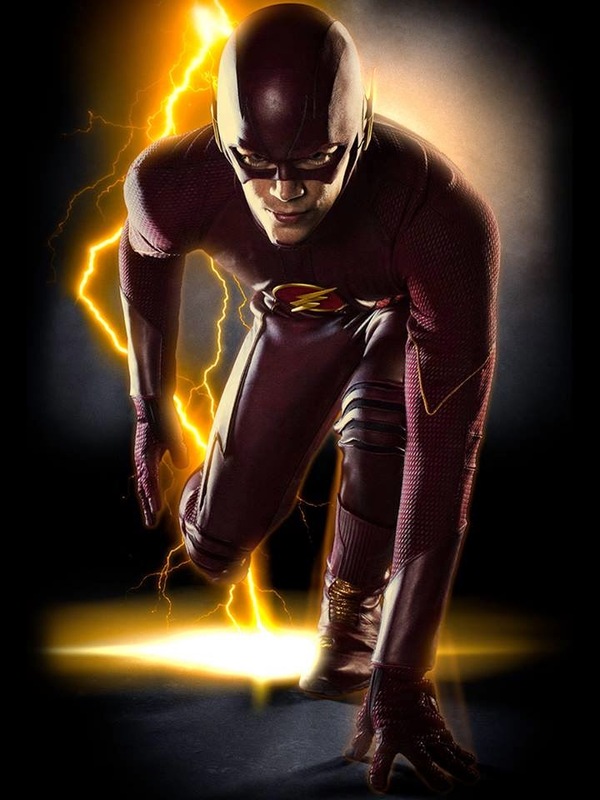 With excellent writing and a last scene twist that had me talking back to the television, I'm looking forward to seeing if lightning will strike twice for executive producers Marc Guggenheim and Andrew Kreisburg. I checked this one out purely on a whim, and I have to say it was a very good whim. 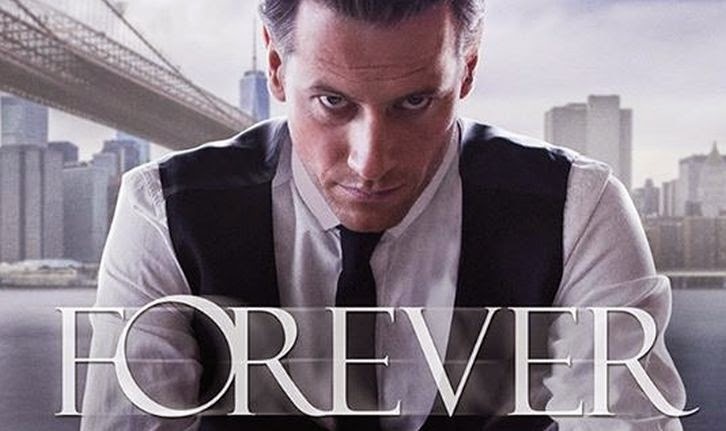 Forever follows the new rulebook of network cop shows: sensible police officer plus off-beat but brilliant expert solve crimes while trying not to flirt with each other too much for the first few seasons. However, as with most storytelling it is the nuances that make it unique. Dr Henry Morgan (Ioan Gruffudd) works in the New York medical examiner's office and is very good at his job. He strikes up a working partnership with Detective Jo Martinez (Alana De La Garza) thanks to his Sherlock Holmes worthy deduction abilities. But Henry has a secret- he's been alive over 200 years and can't die. This is another show that thrives on good writing. The cases presented are interesting but it is the dialogue between Henry, Jo and the rest of the cast that charms viewers to keep watching. The first four episodes offer glimpses into Henry's past, particularly a lost love named Abigail who left Henry and their adopted son Abe (portrayed in modern times by Judd Hirsch) for reasons that have yet to be explained. There is also the promise of a Big Bad in the form of a mysterious caller who not only knows Henry's secret, but claims to have the same condition. There is a lot of potential in this series and I truly hope that ABC gives it the chance it deserves. There were two things that peaked my interest in checking out this modern manners sitcom. The first is my inner theatre geek was intrigued by the idea of a Pygmalion/ My Fair Lady modernisation. The second, I adore Karen Gillan and wanted to support her. 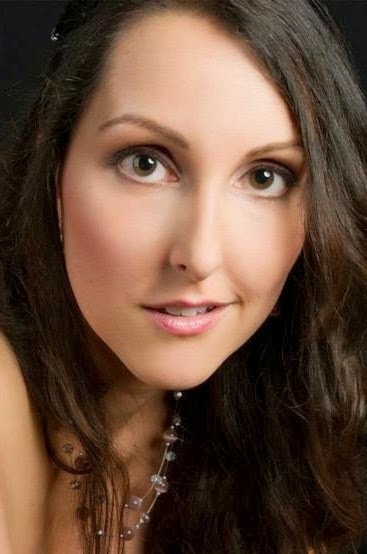 Gillan plays Eliza Dooley, a successful sales rep who realises she has thousands of online followers, but no one to check on her when she gets food poisoning. She asks her company's new marketing and branding guru Henry, a delightfully bitter and grumpy John Cho, to help revamp her image and her life. I'm not sure however that actor loyalty and a familiar premise will be enough for this show. The awkwardness and humour based on annoyance can be grating at times but on the plus side Cho and Gillan have great chemistry. If the show doesn't get on it's feet quickly it may not get a chance. As some of you may know, one of my biggest frustrations related to the younger generation is gendered children’s toys. Every time I think that maybe we’ve done some progress, I walk through a toy store and overhear things like, “No son, those are girl toys. The boy section’s over here” and “I can’t like Transformers, I’m a girl”. I’ve nearly had to be physically restrained to keep from speaking up to the parents. I hate the idea of a baby doll somehow damaging a boy’s psyche just like I hate the idea of a Transformer being a sacred, boys-only thing. On the same note, I’m tired of finding little boys’ clothing with trucks and baseballs on them. When I tried to buy my son a pink shirt a while back, all I could find was frilled and bedazzled stuff I wouldn’t even let a hypothetical daughter wear. Enough already. A few days ago, the now-infamous “Score! 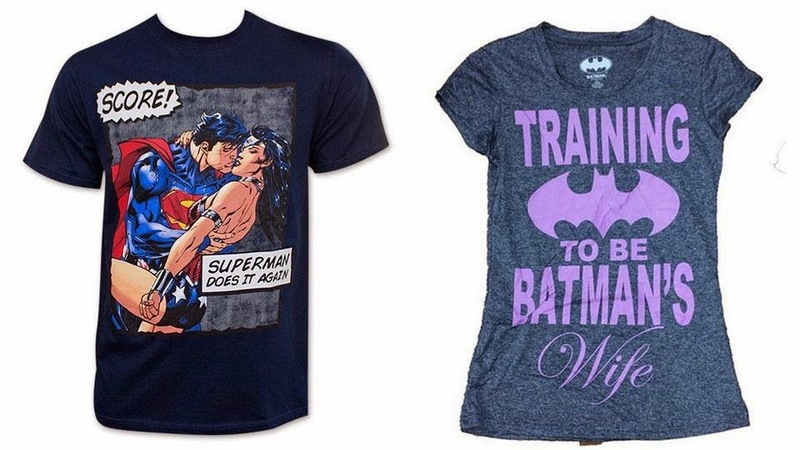 Superman does it again!” and “Training to be Batman’s wife” DC T-shirts made the rounds. 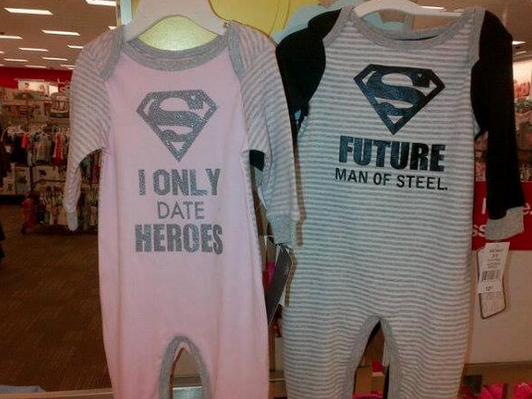 I saw them, I scoffed, and filed them under “Wow, comics disempowering its female characters and its female fans, big surprise.” And then I saw Target’s DC baby pajamas: a pink “I only date heroes” and a boyish-gray “Future man of steel”. Come on. I mean, come on. I get that a marketing department somewhere thought it was a cutesy idea for a girl’s outfit, and I’m willing to grant that maybe they weren’t thinking of the larger implications of this message, but that is exactly the problem. The idea that boys will grow up to the superheroes, and girls will grow up to hopefully marry a superhero, is so ingrained in our societal consciousness that no one gave it a second thought until the shirts and pyjamas hit the shelves. Never minding the fact that the grey pyjamas make no mention of boys in terms of relationships and sexuality, while the pink ones are doing nothing but that. Did I mention the baby pyjamas were meant for a three-month-old? 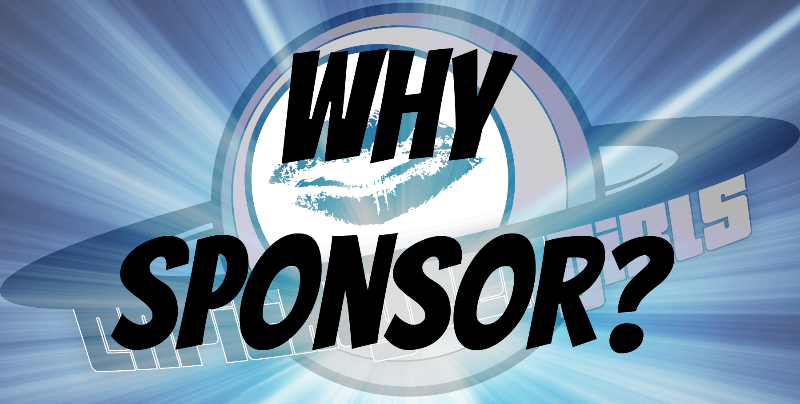 We need change in the comics industry, but take a look at what we’re doing. These pyjamas and shirts and toys are meant for the kids that are going to grow up to be the future creators, writers, artists, performers, etc. of superhero comics. We’re not even giving them the opportunity to make up their own minds about gender and society and how it all related to superheroes. We’re bombarding them, essentially from birth, with the message that girls are welcome in the comic book world, but only if they marry into it. Why aren’t we telling our girls that they can totally grow up to be heroes? Why aren’t we telling our boys that power doesn’t equal masculinity, and that it’s okay to not be strong? If my son wants to grow up to marry Wonder Woman instead of being Superman, that’s just fine by me. Can we just let kids decide what they really like, and what they think is really important, instead of forcing them to repeat our mistakes? The issue isn’t that the pink pyjamas exist. It’s that they exist as the only choice for girls. If you’re going to market a T-shirt or a pyjama that showcases who kids are going to grow up to date, at least have it go both ways. Give me Wonder Woman “scoring” Superman. Give me a powder-blue “Training to be Batwoman’s Husband” pyjama, ideally next to a pink “Training to be a superheroine” shirt.